100 percent solids with low soap content for better water resistance and less fade. 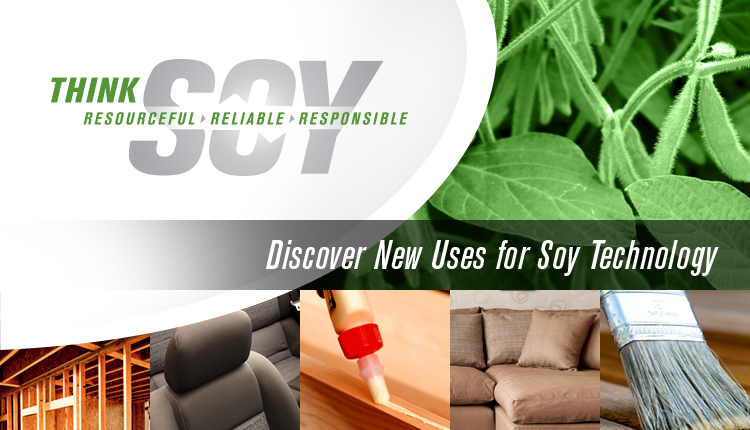 Complete soy-based technology. Use in concrete and polymer concrete.